Your edge in ANY market! Thank you for visiting my new website. I have gone to great lengths to provide visitors all the information required to make informed decisions about real estate. 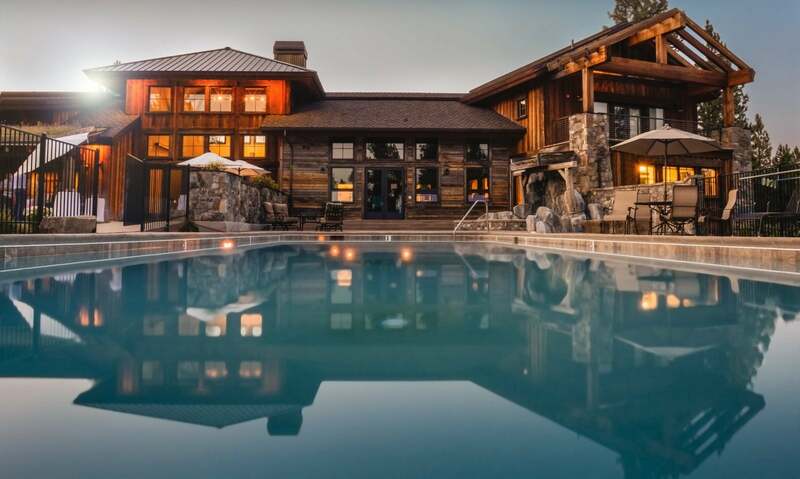 Whether you need to buy or sell property, in Edmonton or anywhere in North America, I can provide the assistance and professional guidance you need to achieve your real estate goals. This site offers access to thousands of listings in the greater Edmonton area. There are a lot of things a buyer needs to consider. Financing, Inspections, Insurance, and other items often overlooked are outlined in my "Buyers Information Guides". I personally serve the greater Edmonton region (within 100km of city centre) but I also have a list of exceptionally skilled colleagues, that I would trust to help my family and friends, in locations across the province and throughout North America. If you need to sell your house or condominium you want to be sure that you are getting top dollar and receiving the best advice. I guarantee an accurate property evaluation and utilize a wealth of resources when suggesting an initial list price for your property. We keep you informed & throughout the selling process with regular market updates and feedback from any showings that occur. Our proven systems and marketing strategies have helped people just like you achieve a successful sale. Our goal is to net you top dollar for your property, in a reasonable amount of time, and with the least amount of hassle & headaches to you. Sometimes people just want to find a reliable source of accurate information on real estate. Whatever it is you are looking for please don't hesitate to ask! I have a wealth of information on this site but even with as much experience as I have I can't anticipate every possibility. Real estate is complicated and almost everybody has unique needs for their situation. Even though I may not have written about it, or have a downloadable report for it, I can help you figure out a solution to just about ANY real estate problem you have. Again, just ask! Contact Me today to begin your awesome real estate experience! I look forward to serving you. City of Edmonton now has online permit applications! 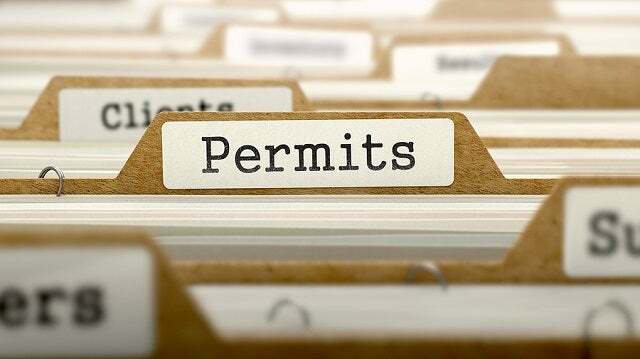 One of the most often asked questions we hear as Realtors® would be "Have all the necessary permits been obtained?" Steve joins Realty One Group Insider! FINALLY, after weeks of tweaking, adjusting, & editing, we launch the new RealtyEdge.ca website! I've been remiss in keeping up with my blog posts and this new website essentially provides me a clean slate to start fresh with.